Update, March 11, 2019 (1:02PM EST): OnePlus announced that Léandro Tijink is the winner of the company’s Product Manager Challenge. Tijink’s entry features a top-to-bottom refresh of OxygenOS’ aesthetics and tweaks to existing features, such as the ambient display and the app drawer. Tijink went so far as to build a website that includes 47 screenshots of his redesigned OxygenOS. Because he won the contest, Tijink will get to work with OnePlus and implement some of these ideas in a future OxygenOS update. Also, Tijink will get an all-expenses-paid trip to OnePlus’ next launch event. 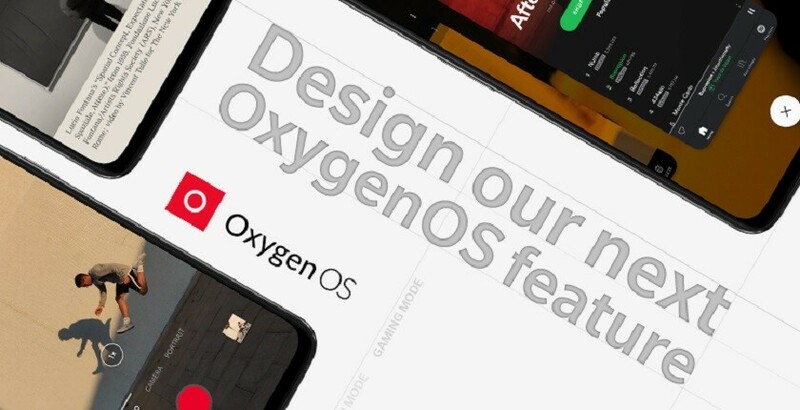 Original article, February 4, 2019 (7:02 AM EST): OnePlus has announced a new competition to help build the next great feature of its operating system, OxygenOS. In an email we received earlier today, OnePlus said it would be looking to its community forums for an idea it will implement in an upcoming version of its software. Until February 22, OnePlus will seek out user-created concepts and inventions as part of its so-called Product Manager Challenge (#OnePlusPMChallenge). The best feature will be revealed alongside a new device, and its creator will be flown to the launch to “see their idea come to life.” They’ll also receive the device they contributed to for free. OnePlus has created some guidelines to help participants create their idea pitches, and they’re to be submitted in the Tech section of its forums. OnePlus says its software team will decide the winning concept, which will be announced mid-March, and that they’ll begin working on it immediately. Terms and conditions also apply, so if you’re interested, you should read the full rules here. What do you guys think of the challenge? Should other OEMs try the same? Let us know in the comments.